Ongoing education is a cornerstone in this office. Updating our skills of proven, well founded techniques and technologies is essential. Also, being members of various professional dental associations helps us to stay abreast of the changes and recommendations for our profession. Our cosmetic dentistry techniques will give you the smile you have always wanted. Bridges, implants and dentures replace missing teeth so that you can smile with confidence. Veneers and crowns improve the aesthetic and restorative quality of your teeth and give you a beautiful smile. In order to create and work with state of the art crowns and porcelain veneers, we need a state of the art office. As a top Manhattan cosmetic dentist, we have an office filled with the latest technological innovations available to a dentist. Of course, the office is also designed with your comfort in mind. The treatment rooms and waiting area in our dental office are all carefully designed and our staff is always ready to answer any of your dental questions. Dentistry today has the most sophisticated, high-tech equipment ever available, allowing the dentist to treat and diagnose with remarkable precision. Such technology also vastly reduces, and in some cases eliminates, much of the pain and discomfort for you. Some of the more exciting advances coming out in dental research include new genetic therapies, tissue repair methods and improved materials that are biocompatible. Digital radiography - like traditional X-rays, digital radiography allows your dentist to easily spot deep tooth problems such as bone loss, deep decay and root canals. We use Dexis Digital System.. Lasers - Lasers may one day replace drills, with more precision and less pain. Some teeth whitening, gum, and decay removal therapies employ the use of lasers today. A surgical microscope is no doubt the most productive and frequently used equipment in a dental clinic. Dental surgical microscopes on the other hand are used for an accurate visualization of dental structures for dental procedures as well as the most vital laboratory instrument in dentist?s clinic that can help speed up the treatment as well as saves the time of the patient. Dental Surgical Microscopes can even show you satisfactory images that will help you arrive to better conclusions that only a great magnification can give. Dental microscopy has been around for a very long time and has taken the dental practice into a whole new level. the field of view. 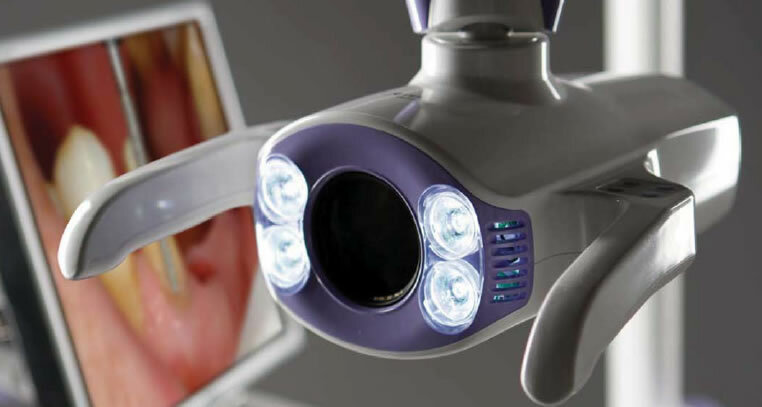 Illumination is another thing when it comes in choosing the right dental microscope, the right light source that provides the spot illumination needed to perform the dental procedure. In a dental surgery, a proper ergonomics is essentially needed. Dental surgical microscopes have the best feature that offers impressive benefits to all practicing dentist out there. These features include an excellent optics, motorized focusing, floor stand mounting on wheels for easy portability and coaxial illumination for good quality tooth surgery. The Explorer? - our Magnifying Video Scope, replaces the need for loupes, which reduces eye strain as well as neck and back pain for dentists. Digital imaging - Allows almost instantaneous views of images inside the patients' mouth. 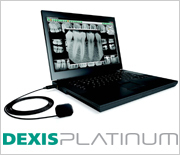 Examples include intra-oral cameras, extra-oral digital cameras (images from outside t he mouth looking in), and digital X-rays on a PC screen. All-In-One Digital Imaging System, Doctor's Station Copernicus is designed based on ergonomics for dentistry practitioners to be able to perform most of dental procedures with correct and relaxed posture. 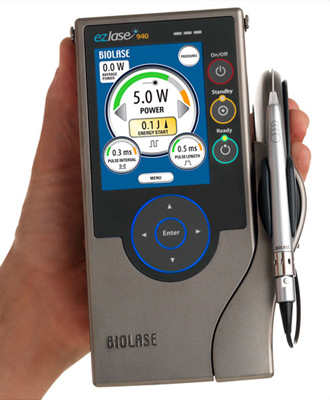 It is the versatile imaging system, which can provide better diagnostics efficiency level and more effective informed consent to patients. This versatile monitor provides more than just displaying the images. Doctor's Station with the stylish look can save the images from any of our wireless camera into the built-in SD memory card for easier access. From regenerated teeth using your own DNA, to such futuristic techniques called "bio solutions" that treat disease on a molecular level, incredible advances are being explored every day. For example, bacteria that cause decay may one day be able to be modified before they cause damage. Tooth autotransplantation, allotransplantation and dental implants have existed for many years, but have never been totally satisfactory. Thus, the development of new methods of tooth replacement has become desirable, and with the increasing knowledge of stem cell biology becomes a realistic possibility. Stem cell-based tissue engineering involving the recapitulation of the embryonic environment demonstrates that dental, non-dental, embryonic and adult stem cells can contribute to teeth formation in the appropriate setting. Evidence that stem cell populations may be present in human teeth provides the opportunity to consider biological tooth replacement 'new for old'. We place and restore dental implants.